High Speed Training Makes an Appearance on Channel 4’s Extreme Cake Makers! Last night, High Speed Training were featured on Channel 4’s Extreme Cake Makers. The show’s bread and butter are the bakers themselves who are, well, extreme! Previous episodes have seen creations such as life-like animal cakes, three foot long cakes and even an edible assault course cake! Last night’s episode saw the efforts of the incredibly talented Bake King, Ben Cullen. Ben was tasked with making a caricature cake fit for young Manchester United fan, Mason. Ben worked hard to ensure his proportions were accurate and the “cheekiness” of his subject captured. Ben’s attention to detail was clear, especially whilst talking through his creation next to a High Speed Training Level 2 Food Hygiene Certificate. Anyone serious (or extreme?!) enough about the handling of food for consumer use knows they have a legal obligation to follow best practice and work safely. 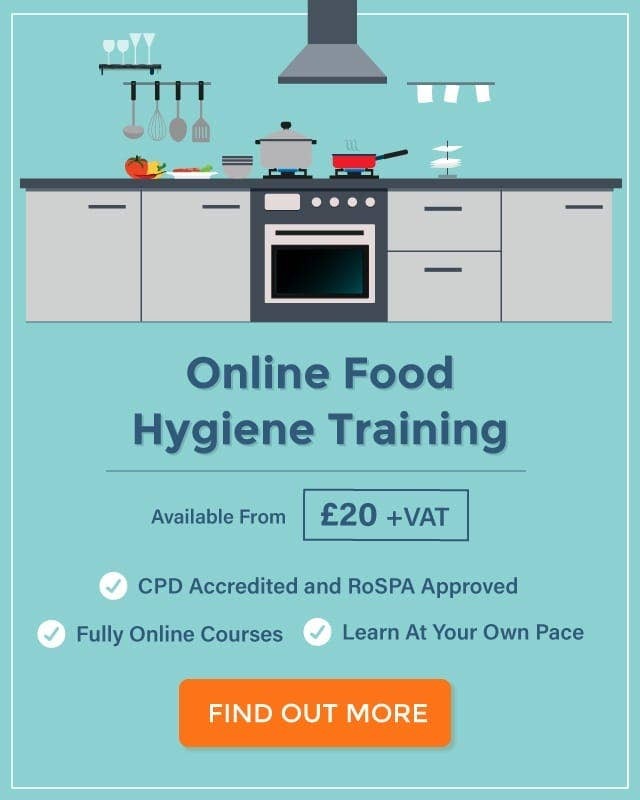 Level 2 Food Hygiene for Catering is suitable for all disciplines of catering, from hotels and restaurants, to schools and mobile food trucks. However, certain roles and industries may require alternative certification. To find out which is most suited to you, our A-Z Certificate Guide By Profession article will help you choose. The finished product went down a treat with football fanatic Mason. Well done Ben! 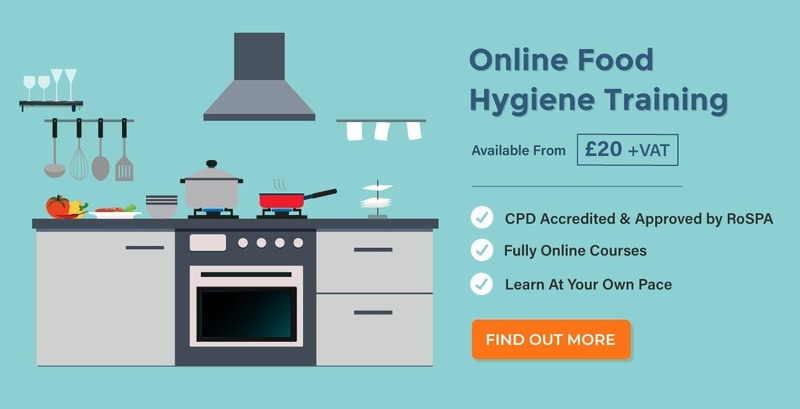 How Often Should I Renew My Food Hygiene & Safety Certificate? Jordana is responsible for the overall daily management of the Hub, contributing to research, strategy and design. Jordana also works on our Social Media profiles to get the word out about our articles & resources! 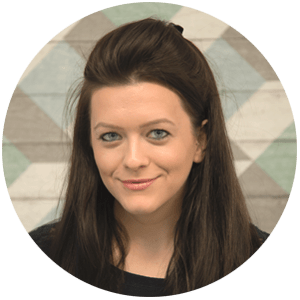 Her favourite article is What is Unconscious Bias in Recruitment?